Failure occurs on everyone’s road to success. Babe Ruth struck out 1330 times but set a record of 714 home runs. Michael Jordan claims to have missed 9000 shots and lost 300 games on his road to six championship titles and numerous NBA records. Thomas Edison tried 10,000 filaments that didn’t work before he discovered one that did. All were successful because they persisted. Their desire for success was greater than their fear of failure. Everyone fails. How you deal with it, defines you. Don’t let a failure create fear of failure. Usually you are your own worst critic. The only one who can really define you as a loser is you. Failures should be learning experiences. Failures usually cause us to reflect on the causes. Some of these causes are external, such as a poor economy. Other reasons for failure are undeniably our fault. These reasons include poor planning, lack of knowledge or insufficient financing. Most failures are only terminal, if you give up. For winners, failures are a just temporary setback on the road to success. Tough times don’t last. Tough people do. Don’t let a failure define you. The key is not to dwell on setbacks. Learn from your mistakes. 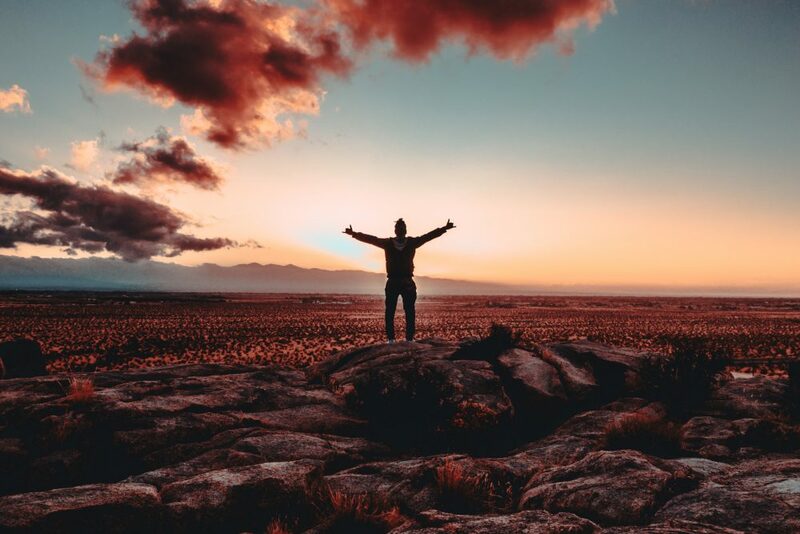 If you think about it, the most inspiring success stories are about those people who have faced seemingly insurmountable obstacles and yet have found a way to succeed. Take the time to understand your market and the unmet needs of your prospects. Identify those activities which are most important to the success of your shop and then concentrate on these activities. Surround yourself with top notch people which includes your employees, consultants and industry associates. Clearly communicate your business objectives and values to your employees. Do what you love to do. To make your business a success you will need to work hard for many long days over several years. If you don’t enjoy what you are doing, you are wasting your life. Focus on what you do best. This is how differentiate your shop from other shops. Watch your finances. This includes putting aside some money for those rainy days so you can weather potential storms. Be flexible so your shop can change as the market and the industry technology changes. Everybody fails at some point in their life. What’s important is that when you get knocked down, have the courage to get up and keep trying.